Cisco Mobility empowers you to connect anywhere, at any time, with any device (BYOD). 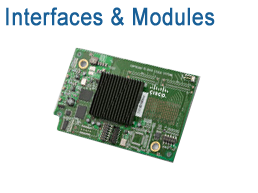 Cisco offers the widest range of integrated mobility architectures, solutions, and services in the industry. You get complete control over your dynamic, mobile environment. So you can seize new business opportunities. Build better relationships. 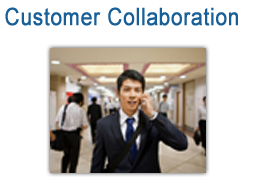 Give employees better mobile and BYOD experiences. And make sure your network and data are very, very safe. 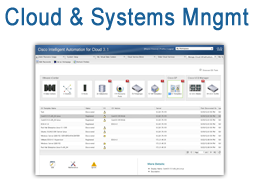 Add network intelligence to manage application messages securely. 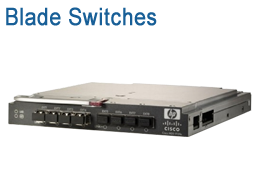 Cisco Blade Switches deliver blade server network services that extend from the blade server edge to clients at the network edge. 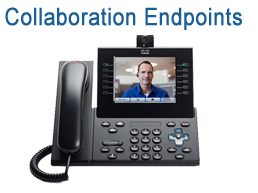 Cisco endpoints range from IP phones to web, mobile, and desktop clients. 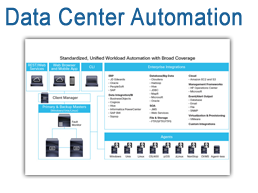 Cisco Intelligent Automation is a portfolio of software products and solutions for data center automation, cloud computing, and IT systems management. 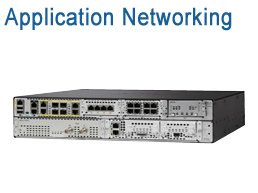 Find out how Cisco Nexus switches can improve IT performance and reduce TCO. Gain services integration and application programmability. Protect your assets and, empower your workforce. Simplify your data center architecture; reduce the number of devices to purchase, deploy, and maintain; and become faster and more agile. Deploy secure personalized services while improving profitability, network efficiency, and control with a common service infrastructure. Build storage networks with superior performance, reliability, and flexibility. 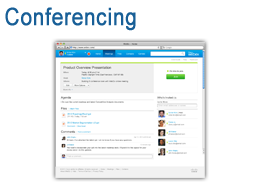 Help enable comprehensive and effective collaborative experiences. Provide anywhere, anytime access to information and resources. Miami Children's Hospital pioneers Wi-Fi patient apps and enhances patient care with Cisco's Connected Mobile Experiences (CMX) solution. See how higher education networks can benefit from the 802.11ac next-generation wireless standard. See how healthcare networks can benefit from the 802.11ac next-generation wireless standard. Our specialists are expert in designing data center solutions and can help you create a plan for sourcing and deploying your Cisco solution. 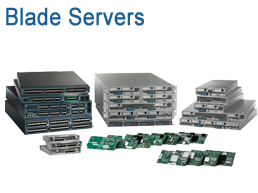 Optrics offers personalized Cisco product training - a service designed to help you integrate your Cisco solution smoothly into your network infrastructure.